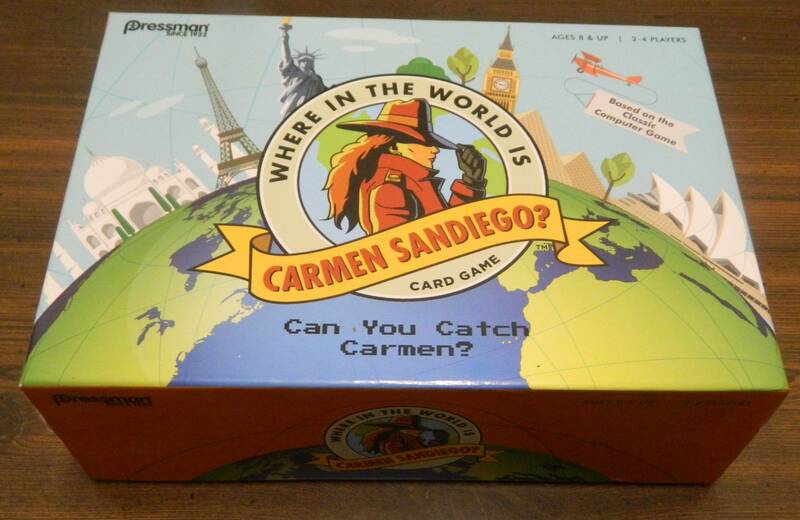 The Where In The World Is Carmen Sandiego? 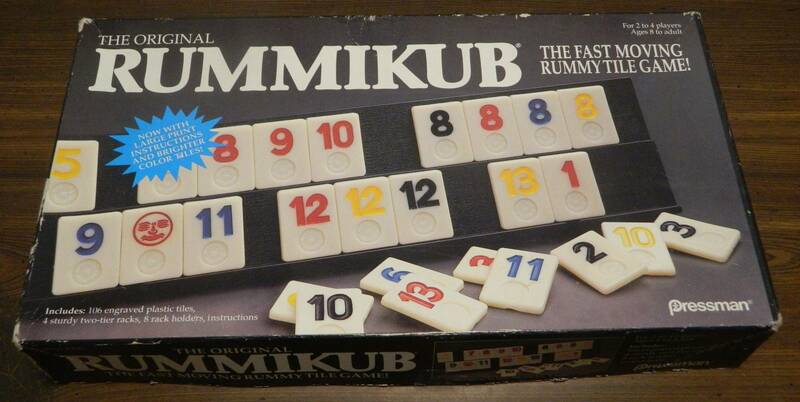 Card Game has a few interesting ideas but some broken mechanics lead to a dull and unsatisfying experience. 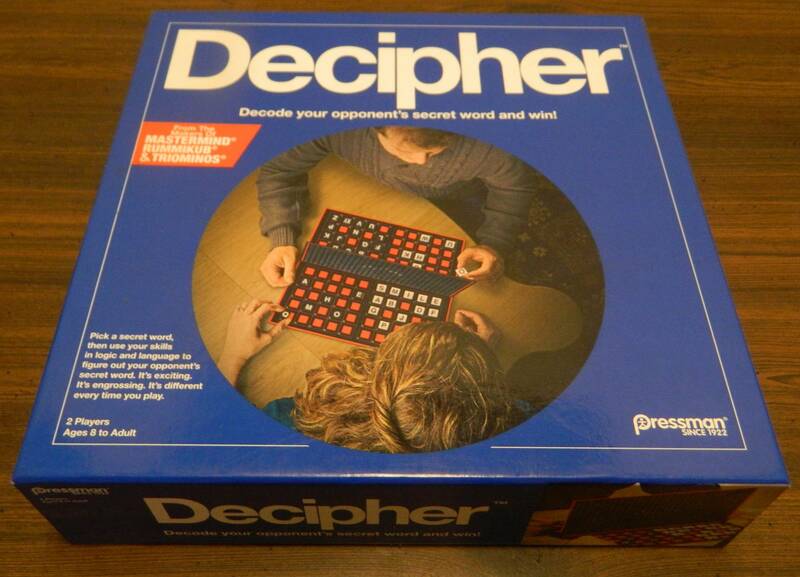 Decipher is not a perfect game, but it creates a compelling game by successfully combining a word game with a deduction elements. 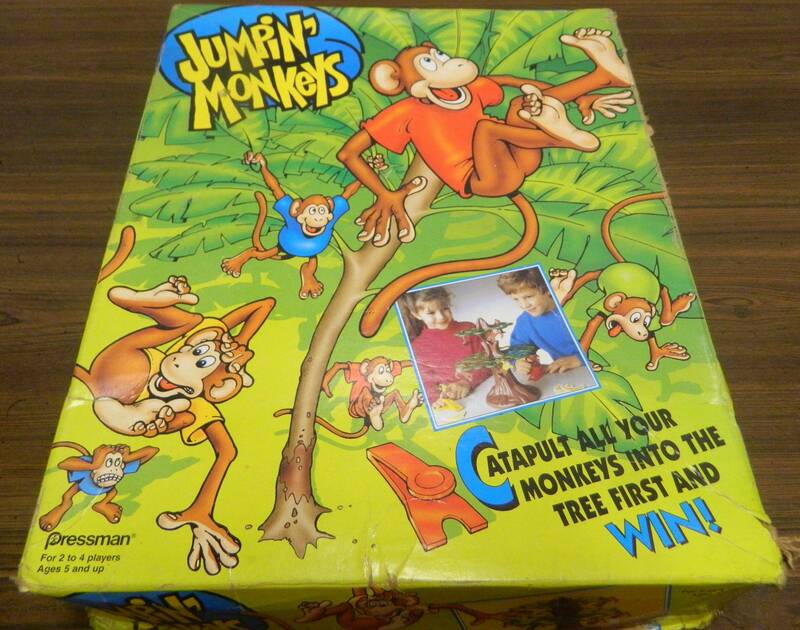 Jumpin’ Monkeys is a fine launching game but is another example of game from my childhood not being as good as I remembered. 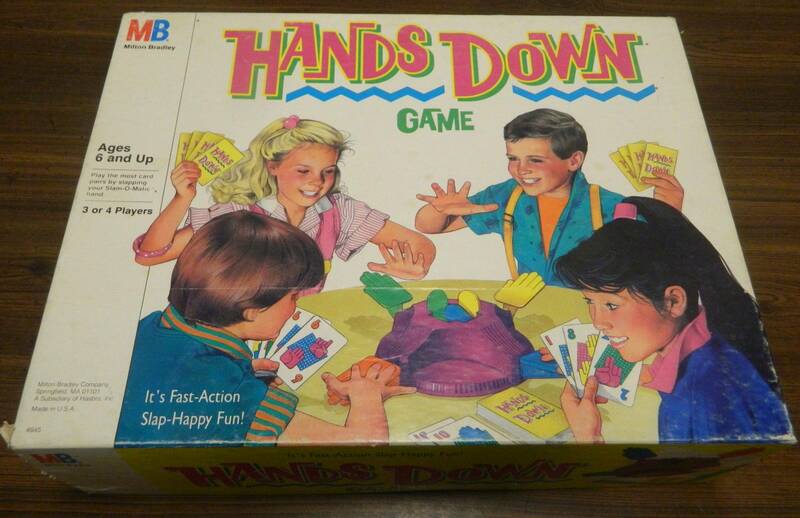 Hands Down is a simple speed game that can be fun at times but is really lacking in gameplay outside of the speed mechanics. 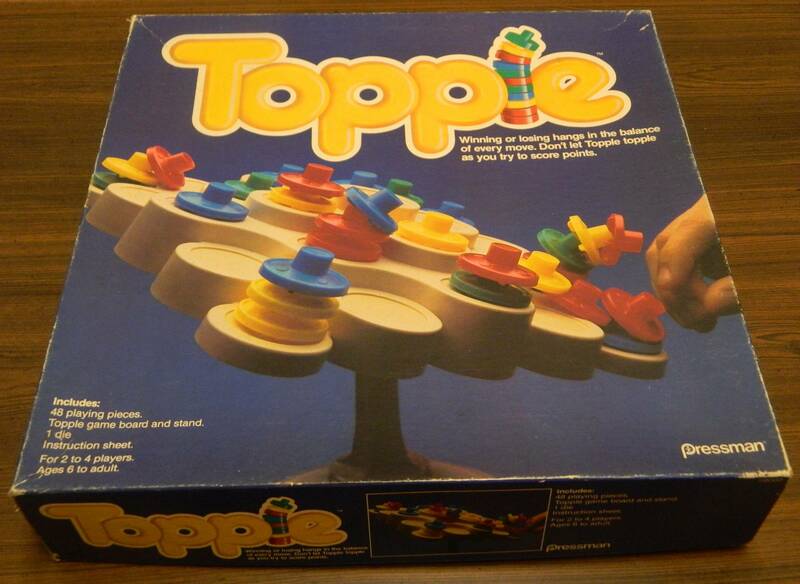 Topple has some interesting ideas for a dexterity game that could have led to a good game except that some issues with the scoring leads to the game being kind of boring. 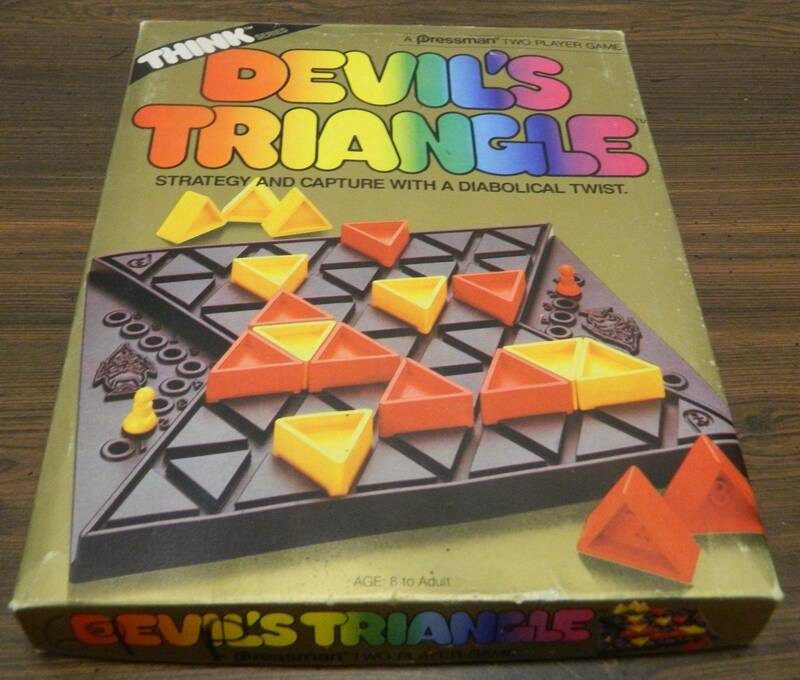 At first glance Devil’s Triangle looks like your typical abstract strategy game but you quickly realize that the game has some serious issues. 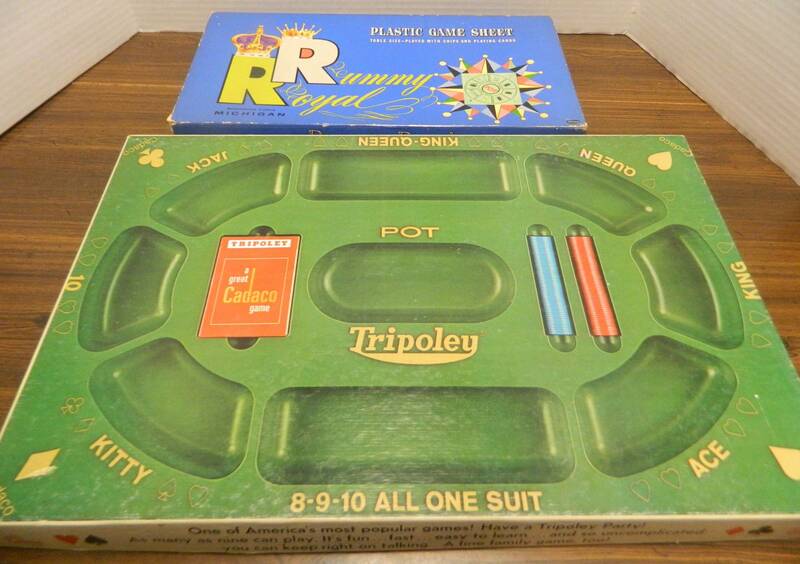 While Rummy Royal, Tripoley, and Michigan Rummy are still popular to this day; I don’t exactly understand why as they are very basic card games that rely entirely on luck. ESPN Jeopardy! 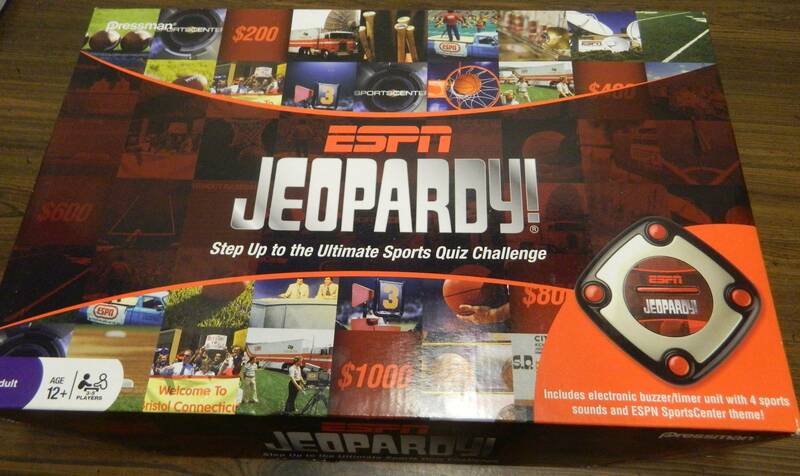 is basically what you would expect as it is a very generic trivia game that is going to be difficult for everyone but sports experts. 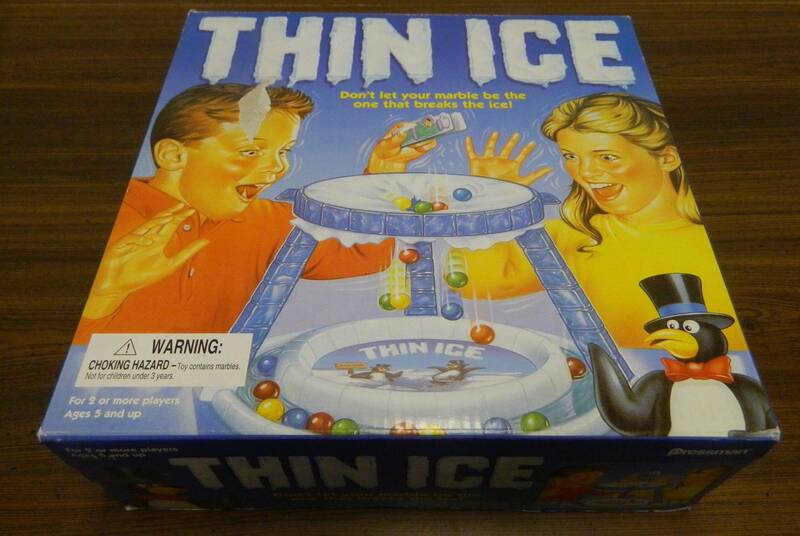 While the premise behind Thin Ice is pretty clever, the lack of actual gameplay keeps the game from being very interesting.